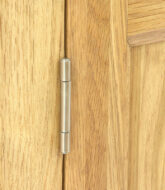 Our large cubed cabinet and aquarium comes with a large cupboard which is drilled for pipework and cabling access. 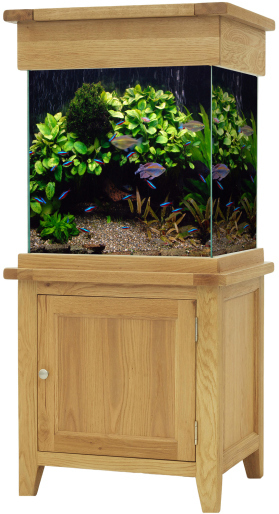 This Aqua Oak aquarium set is currently only available to be delivered within England and Wales. 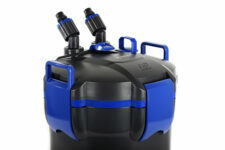 A £50 delivery charge applies to any Aqua Oak aquarium ordered online. 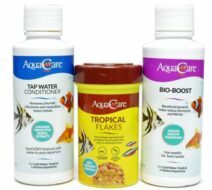 This is a non-refundable charge for all delivered online only Aqua Oak purchases. 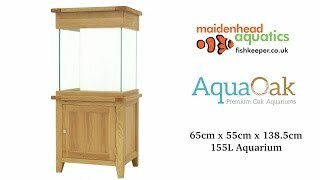 Every Aqua Oak aquarium is unique, meaning there will be some minor variations with the oak coloration and grain pattern. Both the cabinet and hood are made from a natural wood product, therefore it is important for you to take some time to care for and maintain the finish. 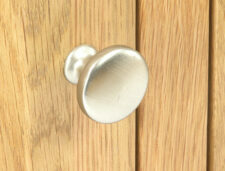 Removal of the condensation glass and other modifications may invalidate any guarantees and cause the furniture to warp or tarnish.